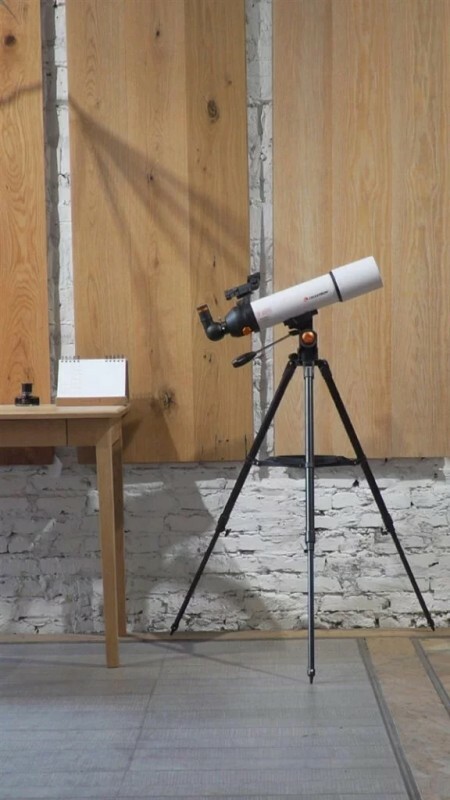 Xiaomi has launched the Start Trang Telescope, which has the cost of $89 or yuan 599. The company has worked for the astronomy. Xiaomi Star Trang Telescope has custom made aspherical eyepieces, which is 23 mm and 10 mm and they allow for 60 degree field of view. 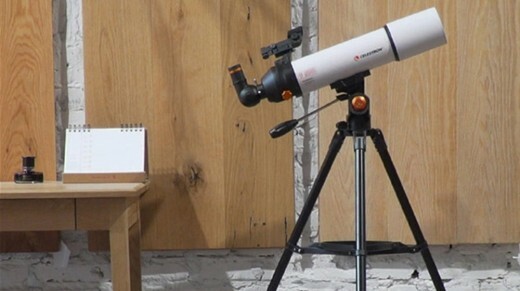 Xiaomi 50x Telescope for Just $89. This telescope has high quality glass lens with full surface multi layer coating to improve the optical performance and image sharpness of the lens. The telescope is provided in the market with reduced size and it has made easy to transport and use and AZ theodolite design has fixed point scales to spare the complicated operation of other brackets. It is easy to adjust the telescope and watch near meadows or distant mountains. This telescope has the features of stainless steel tripod, which is sturdy and strong. It is added with accessory discs to protect the eyepiece and accessories against damage. You can also find the carry backpack with custom made pearl cotton lining to protect the device. The backpack is added with double webbing handles, which can allow for comfortable grip and it is expected to put telescope up for sale on 9 April during Mi Fan festival with other products.